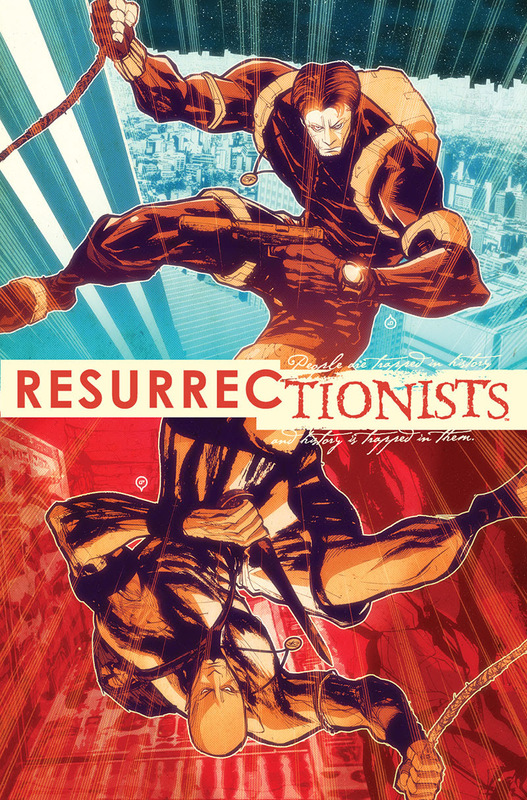 DARK HORSE OFFERS CBLDF VARIANT FOR FRED VAN LENTE’S RESURRECTIONISTS! On the eve of solicitation of the highly anticipated new ongoing series from Fred Van Lente (Conan the Avenger, Archer & Armstrong) and artists Maurizio Rosenzweig (Clown Fatale) and Moreno Dinisio (Dead Body Road) comes news of a second cover of the first issue, created for the Comic Book Legal Defense Fund! 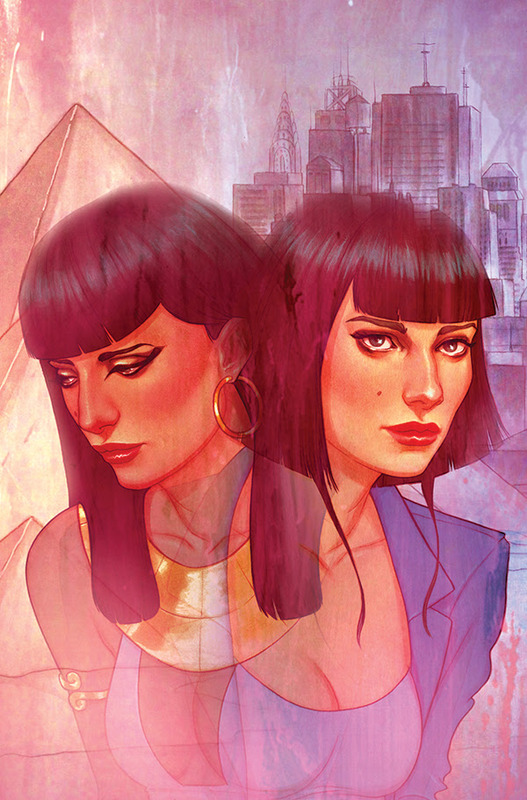 In addition to the regular cover by Juan Doe, Dark Horse adds a special variant cover by Jenny Frison, available exclusively to CBLDF member stores! Participating retailers can contact the Comic Book Legal Defense Fund directly to order, and readers can look for Resurrectionists #1 at their local comic shop on November 12! And don’t forget, Fred Van Lente’s The Complete Silencers and Action Philosophers release in September and October, respectively!